The Drôme des Colline is the ideal area to revitalise yourself, to discover an outstanding heritage, to visit by foot or with a bike. 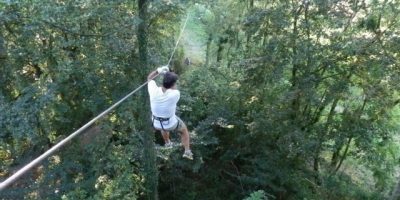 Located at less than 1 hour from Lyon, there follows ideas of cultural and entertaining activities near Camping Le Château. 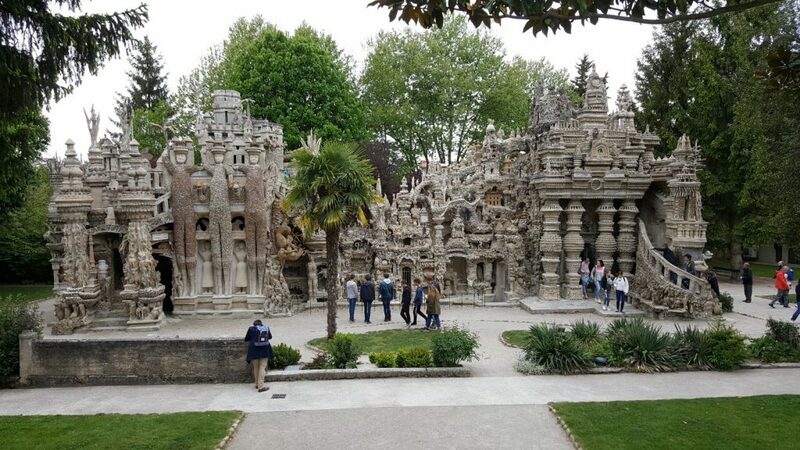 The Palais Idéal du Facteur Cheval located in Hauterives and at 300 m from camping Le Château is an unavoidable place. It is the fulfillment of a postman dreams, one of the most beautiful piece of naive art of its time. 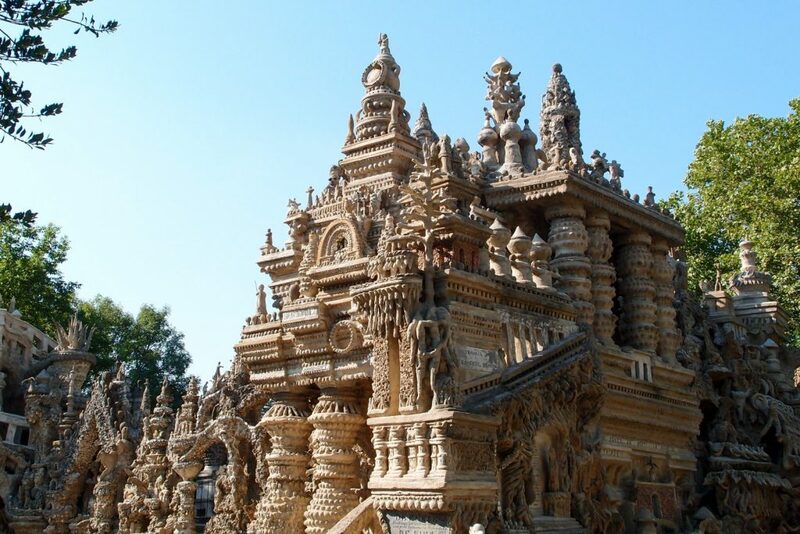 It is about the moving story of a man who, during his all life, built his dream edifice by himsel : The Palais Idéal du Facteur Cheval, a magical place unique in the world… a masterpiece ! 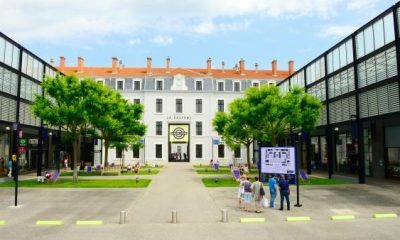 28 km, Marques Avenue in Romans sur Isère : 90 outlet shops, attractive prices in a nice setting. 33 km, VALRHONA in Tain l’Hermitage. 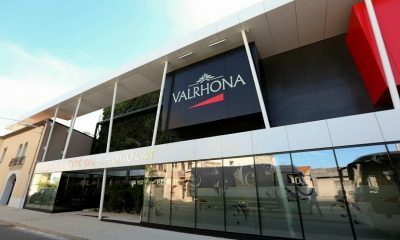 Visit the “Cité du Chocolat” to learn the secrets of the historical chocolate factory Valrhona in the city center of Tain l’Hermitage. 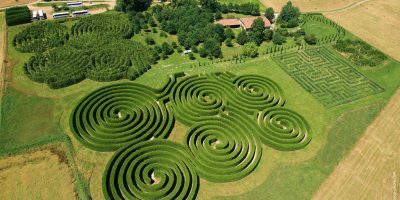 In a wonderful setting, discover an outstanding site with its 4 labyrinths. More than 6000 trees and 7 km in wisteria, lavender, cypress and a lot more plants. An ideal place for children and all the family ! 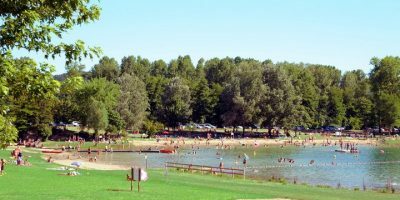 At Domaine du Lac de Champos, water lovers will be pleased : waterslides, pedalos, canoes and a lifeguarded area to swim. 7 courses and 1700 m of thrill ! 4 continents on 80 ha. 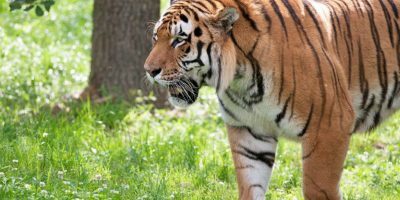 A unique place where humans, animals and nature meet.